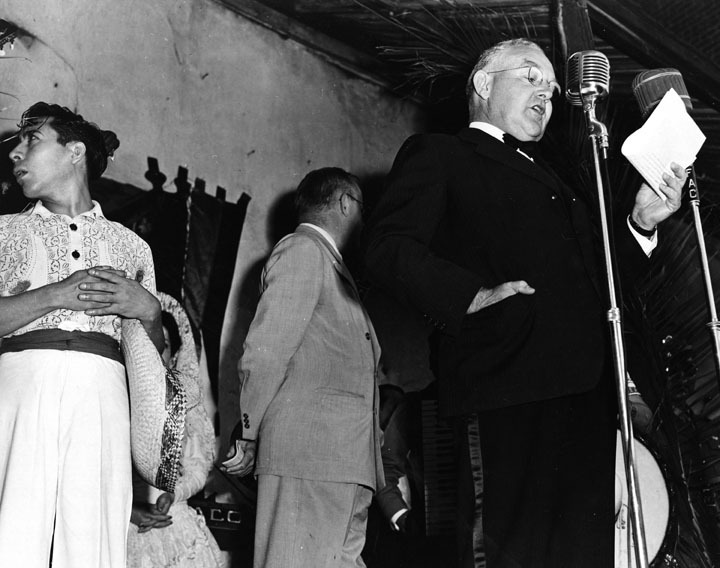 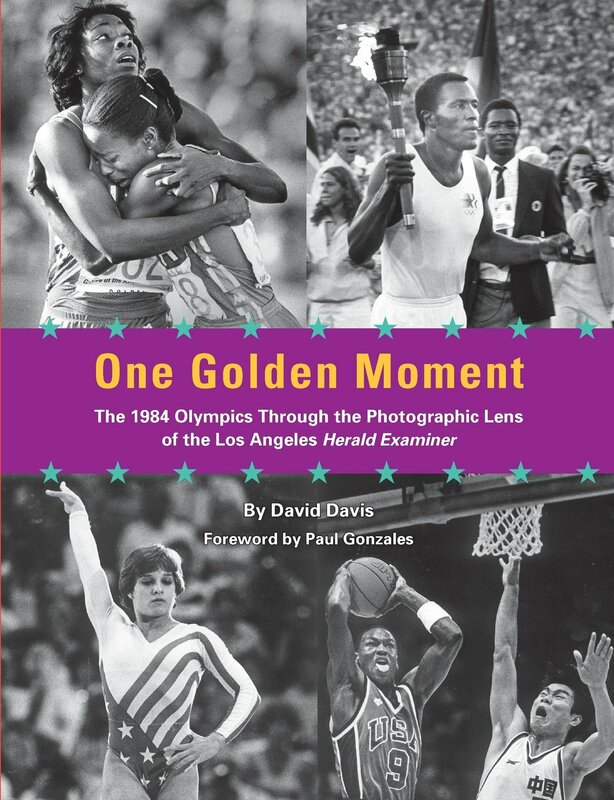 As March is Woman’s History Month, it is only appropriate to celebrate some of the women who helped document Los Angeles – big events and small moments – for all to see. 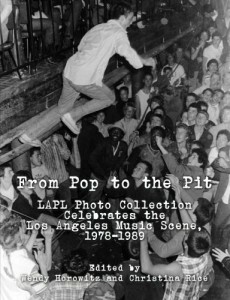 The photos below, which can be found in the Los Angeles Public Library photo archives, were taken by female photographers who captured images of the city – its people, places, and proceedings. 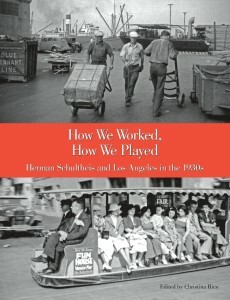 Lucille Stewart was a photographer who worked for Mayor Fletcher Bowron (Mayor of Los Angeles from 1938 to 1953) and also for Currie’s Ice Cream, an ice cream parlor with locations throughout Southern California that dished up mile high cones, cherry phosphates, and other cool confections from the 1930s through the late 1960s. 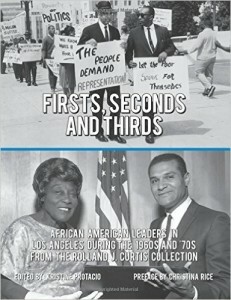 Her photos captured civic events, elections, parades, and folks enjoying a treat. 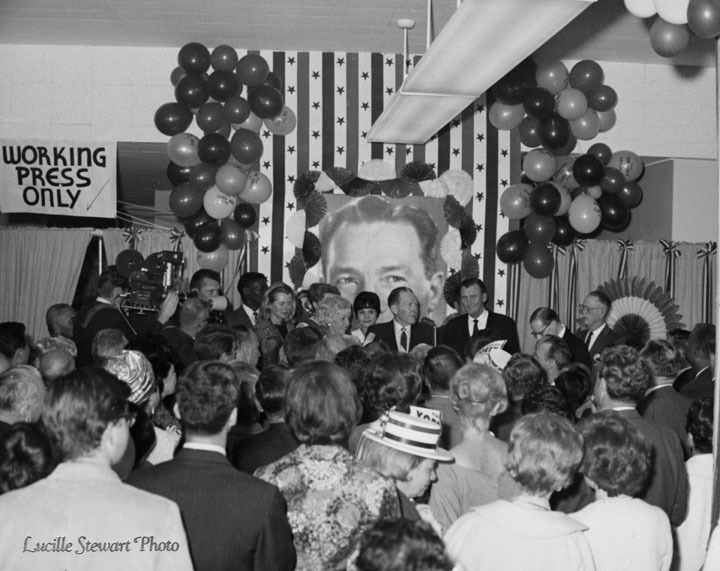 Stewart also opened a stationery and camera shop on Pico Boulevard in 1957. 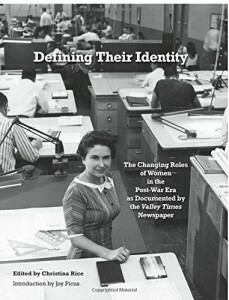 She was awarded the Hall of Fame Award from Professional Photographers of California in 1992. 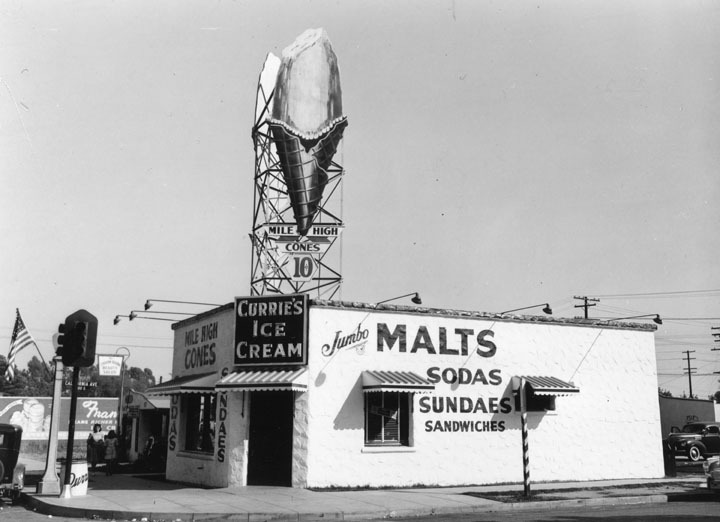 Currie’s Ice Cream shop in Montebello, California (Lucille Stewart Collection, October, 1946). 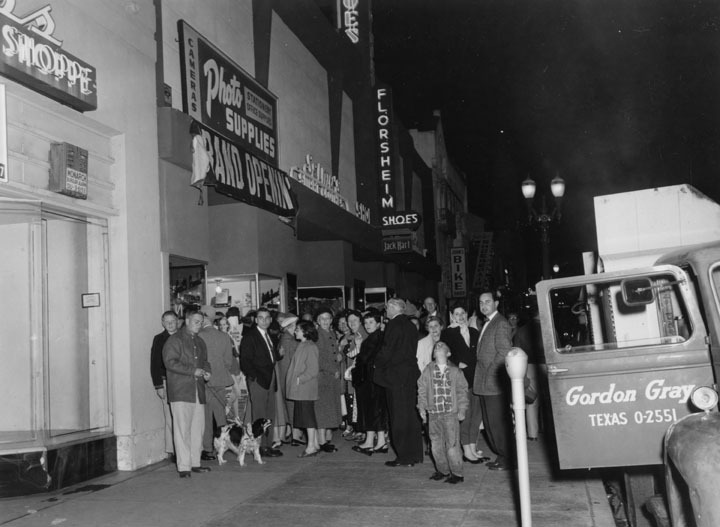 Grand opening of Lucille Stewart’s Stationery and Camera Shop on Pico Boulevard (Lucille Stewart Collection, April 18, 1957). 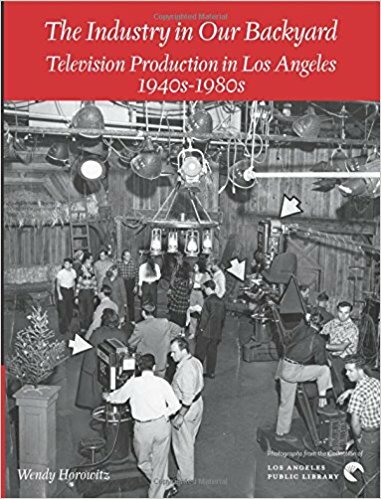 Carol Westwood, born in Rochester, New York, in 1942, was a photographer whose work included architecture, portraits, and fine art stills. 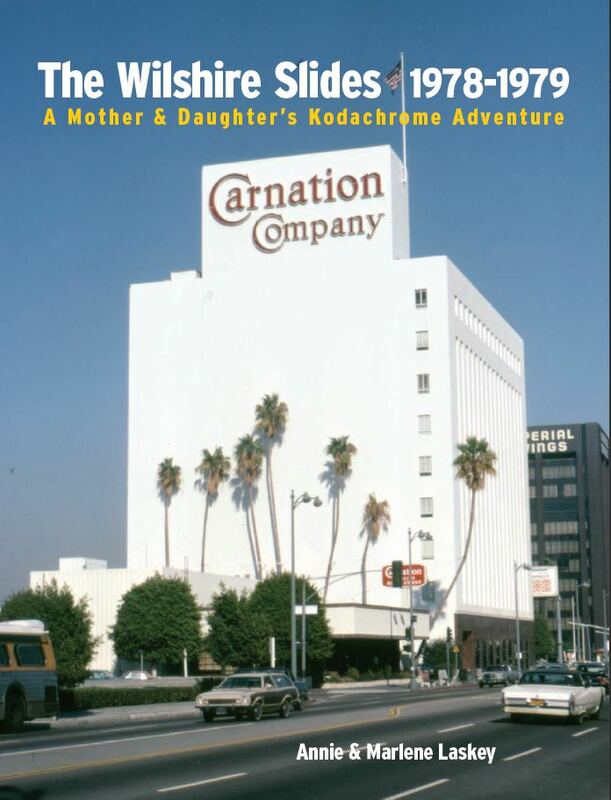 After relocating to California in 1979, she photographed Los Angeles architecture as well as movie and entertainment icons. 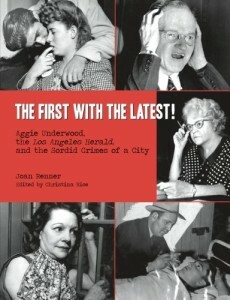 Just prior to her passing in 2011, Westwood personally donated a selection of her images to the Los Angeles Public Library. 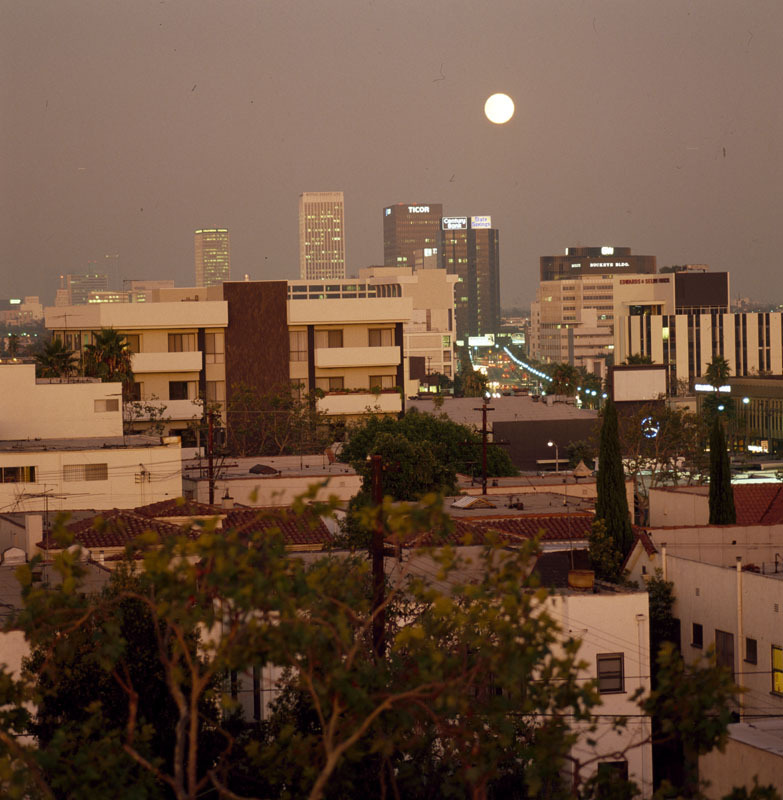 Beverly Hills skyline at twilight (Carol Westwood Collection, 1980). 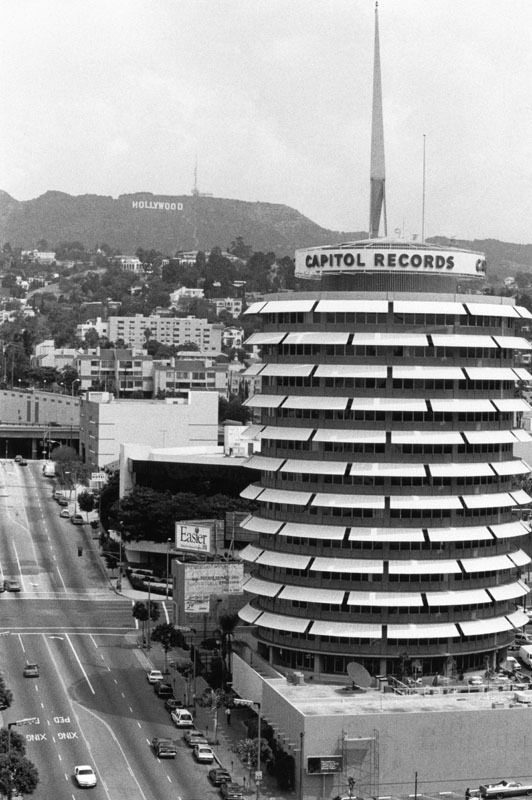 Capitol Records building (Carol Westwood Collection, 1990). 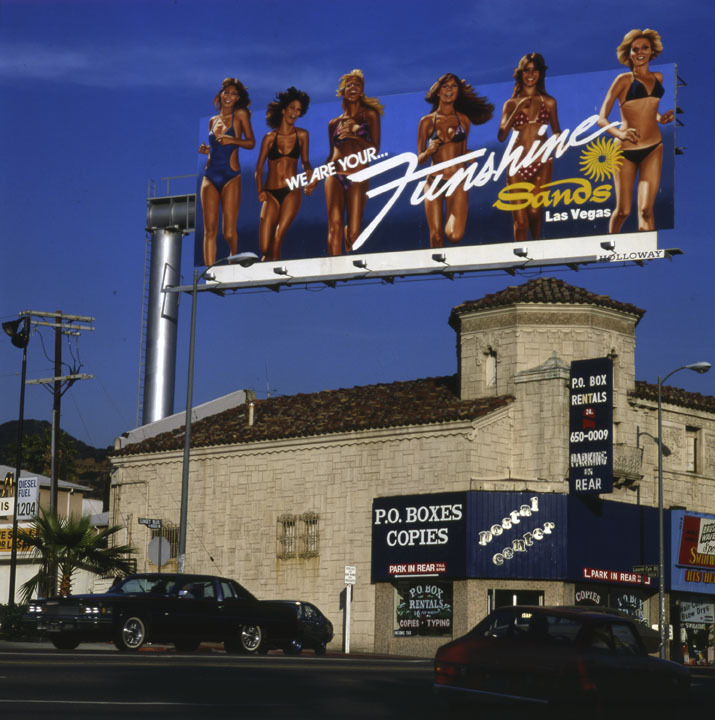 Corner of Sunset Boulevard and Crescent Heights Boulevard (Carol Westwood Collection, 1980). 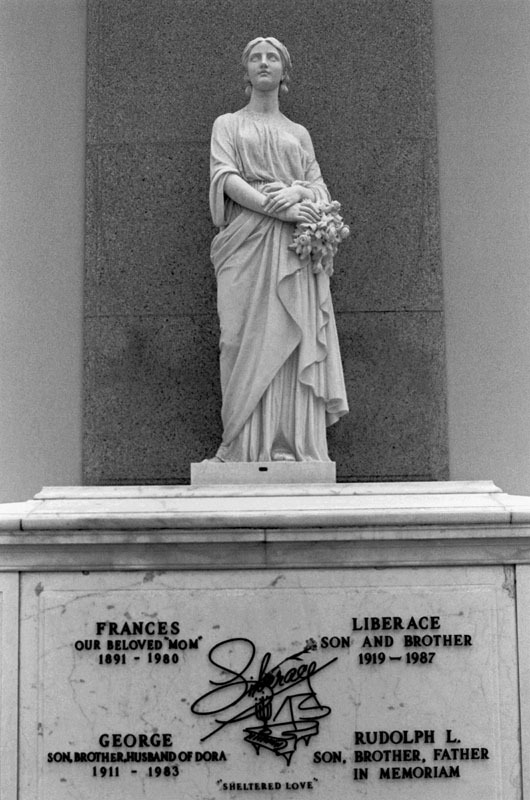 Liberace Mausoleum, Forest Lawn Memorial Park in Hollywood, California (Carol Westwood Collection, 1996). 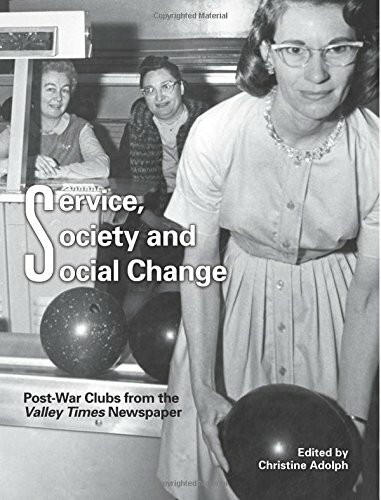 Marissa Roth is a freelance photographer and photojournalist based in California whose images have been published in newspapers and other publications throughout the world. 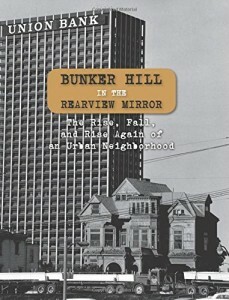 Her photos capture celebrations and altercations, bustling streets and empty lots. 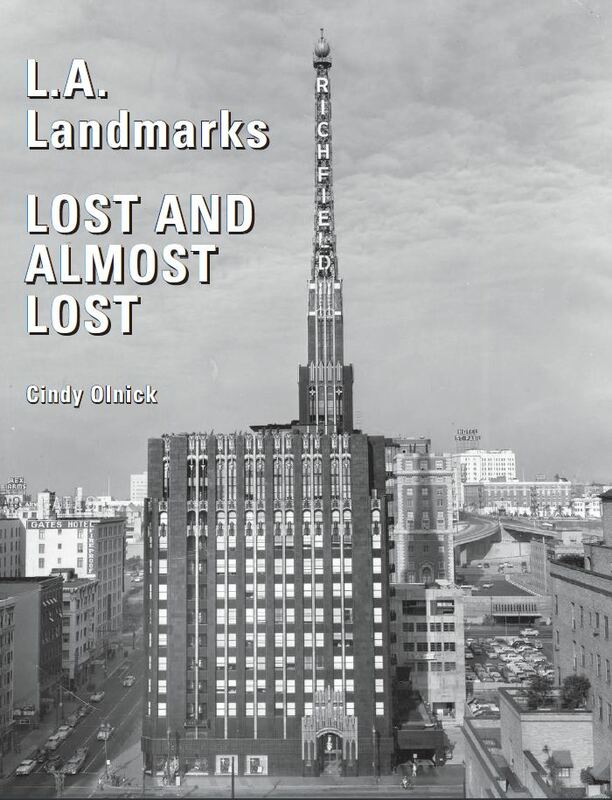 Roth took part in the Los Angeles Neighborhoods Project of the Los Angeles Public Library which created a visual record of L.A. neighborhoods. 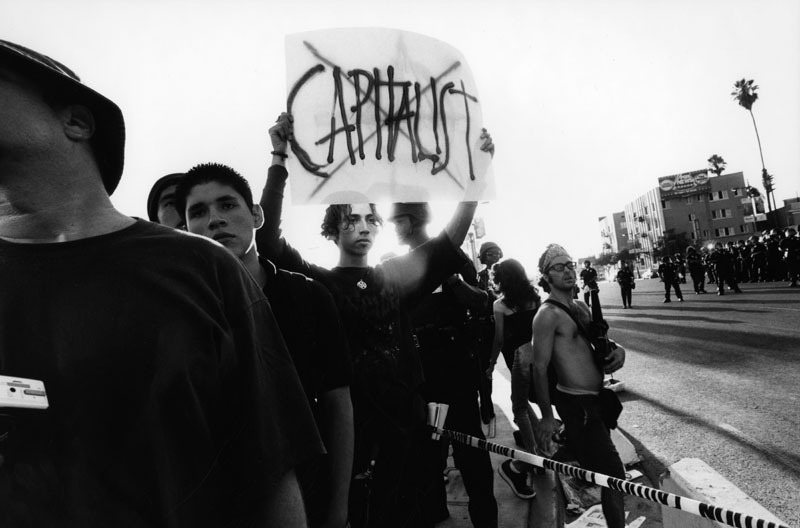 Protesters at the Democratic Convention (photo by Marissa Roth for Los Angeles Neighborhoods Collection, 2001). 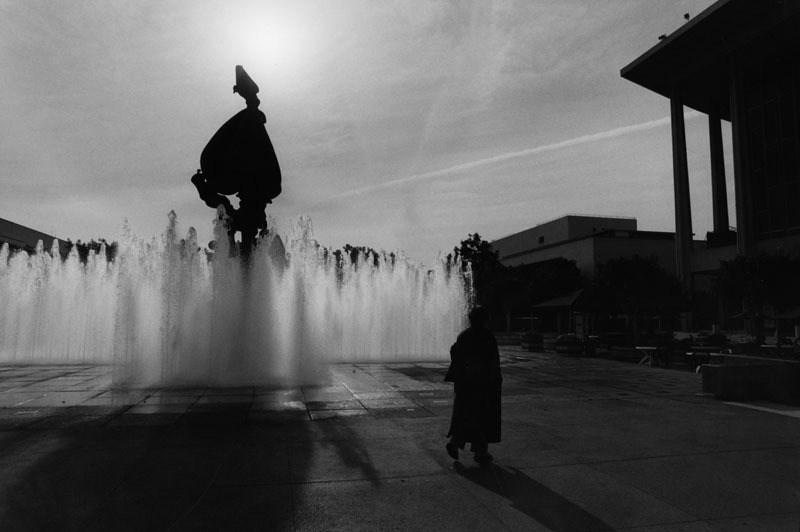 L.A. Music Center Fountain (taken by Marissa Roth for Los Angeles Neighborhoods Collection, February, 2000). 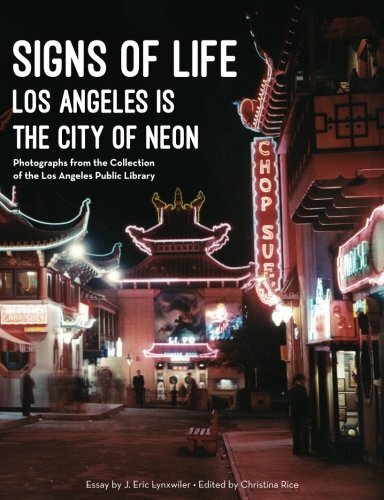 The photography of Cheryl Himmelstein captures the colorful world of the common man, from scenes of commerce to the Venice boardwalk. 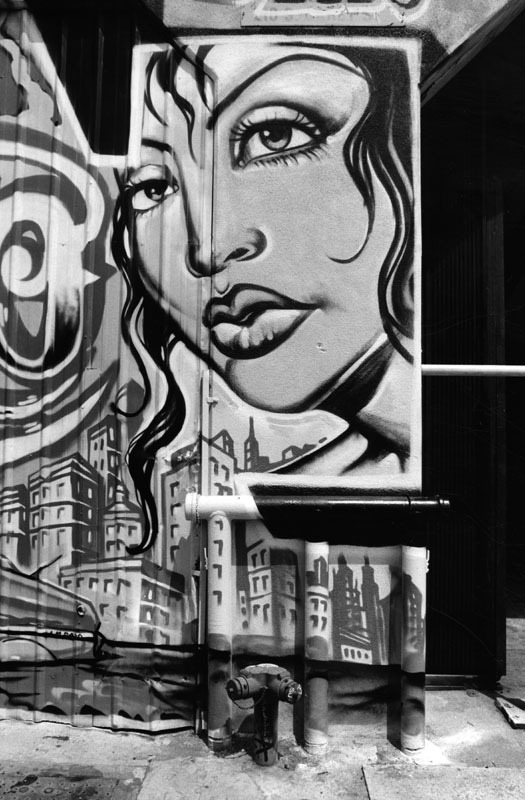 Born and raised in Tucson, Arizona, Himmelstein attended The Art Center, College of Design in Pasadena, California, becoming a freelance photographer who documents social and economic issues. 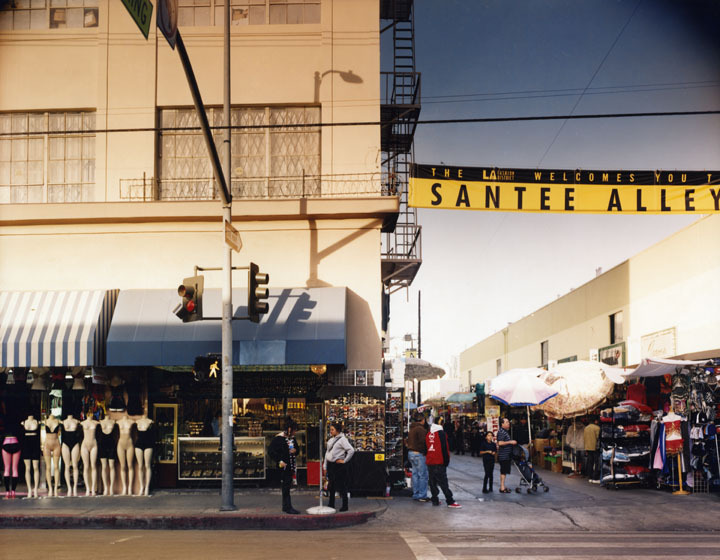 Santee Alley (taken by Cheryl Himmelstein for Industrial Los Angeles Collection, November 29, 2009). 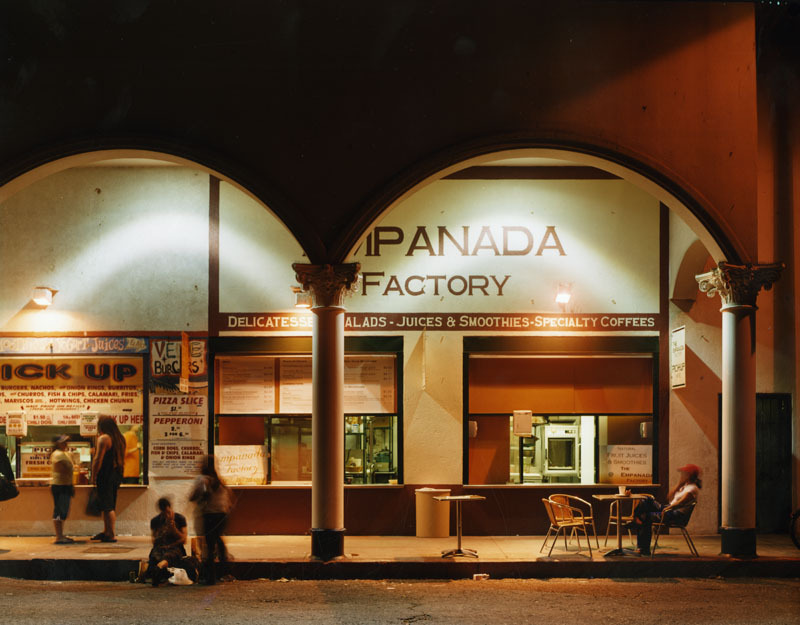 Empanada Factory in Venice Beach (Los Angeles Neighborhoods Collection, 2004). 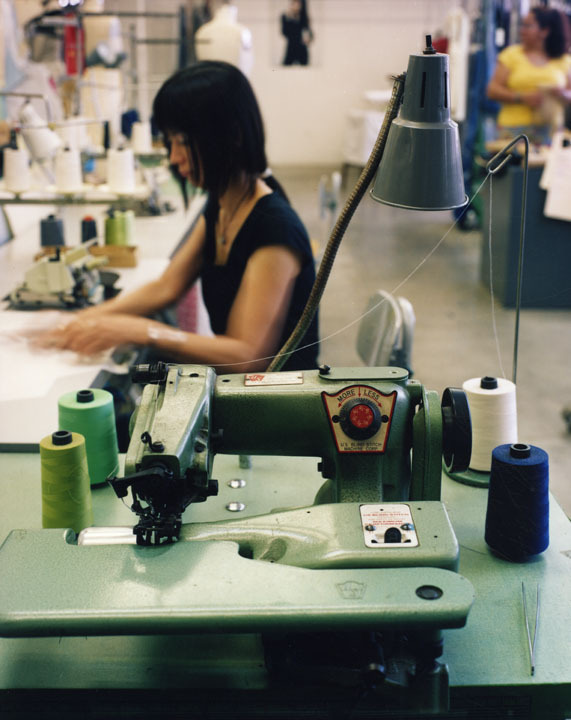 Dressmaker in downtown Los Angeles (Industrial Los Angeles Collection, July 14, 2009). 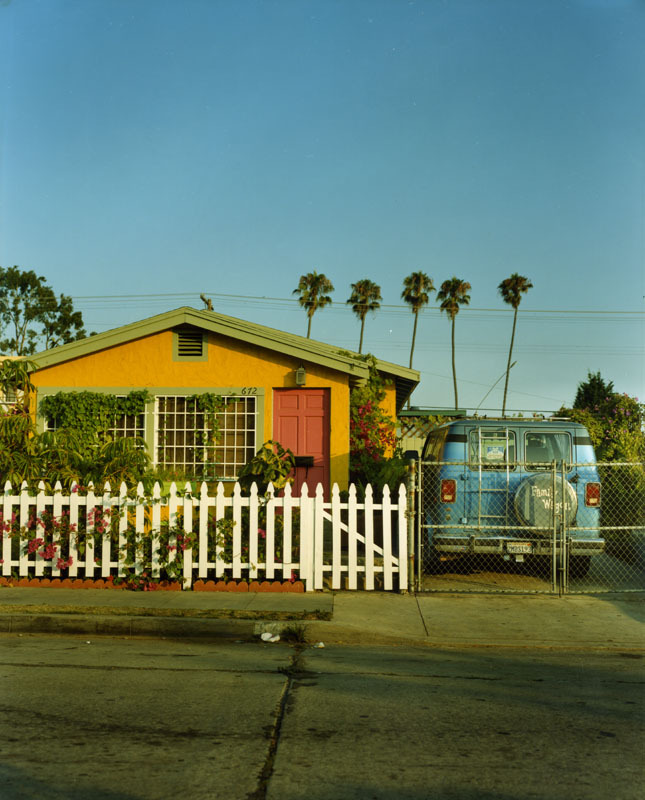 Yellow house in Venice Beach (taken by Cheryl Himmelstein for Los Angeles Neighborhoods Project, 2002).